There is no doubt that the ability to be able to transplant organs from one human to another is a medical miracle. However, with this ability comes many challenges. One of the biggest hurdles is not having enough viable organs to do the transplant with. Another problem is the rejection of the transplant. Scientists are constantly looking for new ways to overcome these two major challenges. For years there have been studies done on how organs of animals could be used in plants and humans. Naturally one can only imagine the number of brick walls that scientists have hit in this type of research. However, scientists never give up and they are getting closer to being able to meet their goal of doing an animal transplant into a human being. One of the biggest obstacles was finding animals that had organs closely resembling the human body. What they have discovered is that pigs do have organs that are very close in size to the organ of human beings. This overcame the first part of many challenges. Another problem is that of viruses found in pigs that were there as a result of their DNA. This posed a huge problem because an organ transplanted with viruses cou ld also be transplanted with it. Not only were there worries about the viruses affect on the individual receiving the transplantation but for the rest of the population as well. There were concerns that the virus could mutate in the body of the recipient and then be spread to others in the population. It has opened up a whole new door for transplantation, now that they have been able to overcome these deadly viruses. Another problem that still needs to be addressed and is being worked on is the way that people perceive having an animal organ placed into their bodies. This is a ethical battle that is ongoing and most likely will be for some time to come. However, researchers hope to eventually get past this stigma as people become more enlightened by research that scientists have conducted to date. If a pig organ could save the life of a human then the concerns that goes along with this are dramatically reduced. 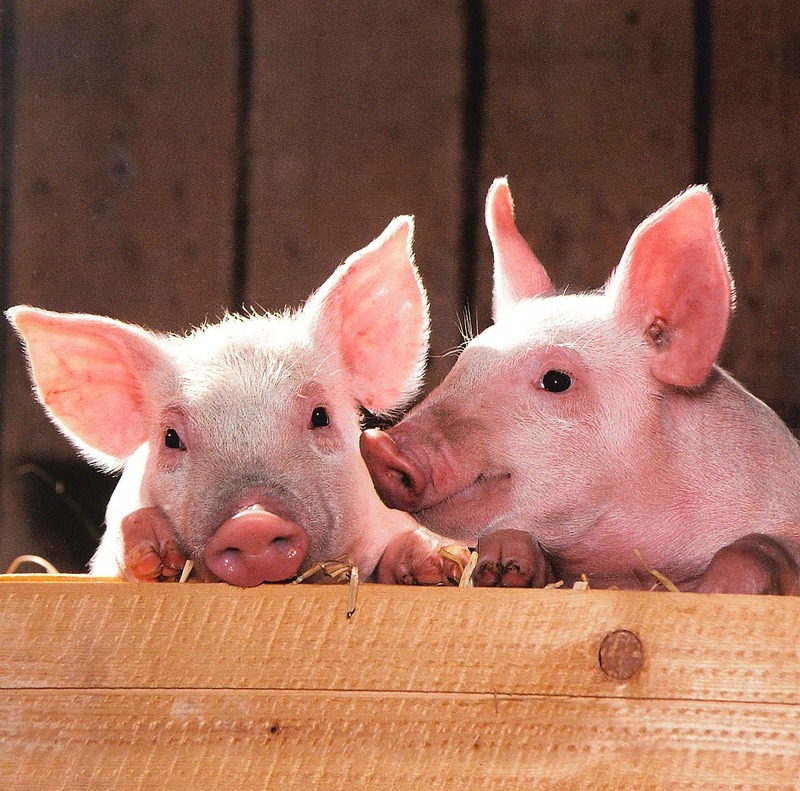 As research progresses and the viability of using pig organs for transplants becomes more accepted, it will mean that pigs will be raised specifically for this purpose. When pig skin was first used for skin grafting of burn victims it was looked at with skepticism. Now it has become commonplace and is widely accepted by those who have need of it. The stigma may take time to fall away but the results will result in better and longer lives.